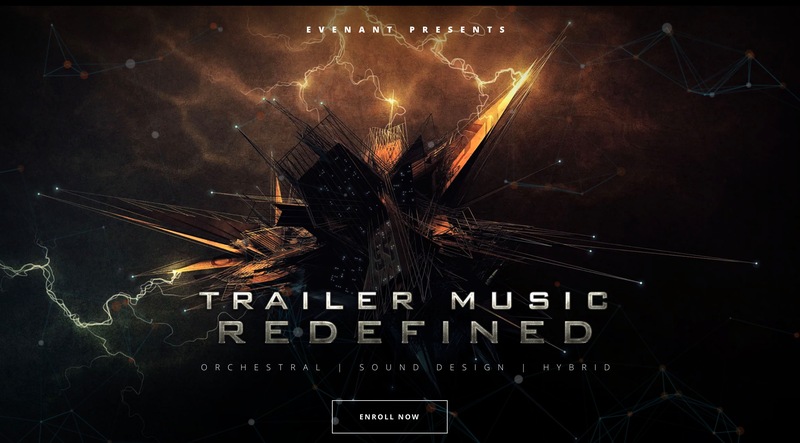 Krotos Audio are currently offering a massive 50% OFF Dehumaniser 2, Simple Monsters, Reformer Pro and Weaponiser until 7th December. To get the discount, use the code ‘NOVSALE’ when purchasing any of those products at the check-out after purchasing at the shop directly at Krotos. Next articleFluffy Friday! Special Discount Week Sale!